Excellence in Building, since 1994. Learn about our building process and let us answer your questions. How much does a house cost? House prices vary based on the size of the home and its features, which can range from simple to ornate. In order to determine a price for your house or project, we need to develop a plan and prepare an estimate. We can work together to understand your budget, as well as your needs and desires, to generate an estimate of the cost for your project. Contact us for an estimate. 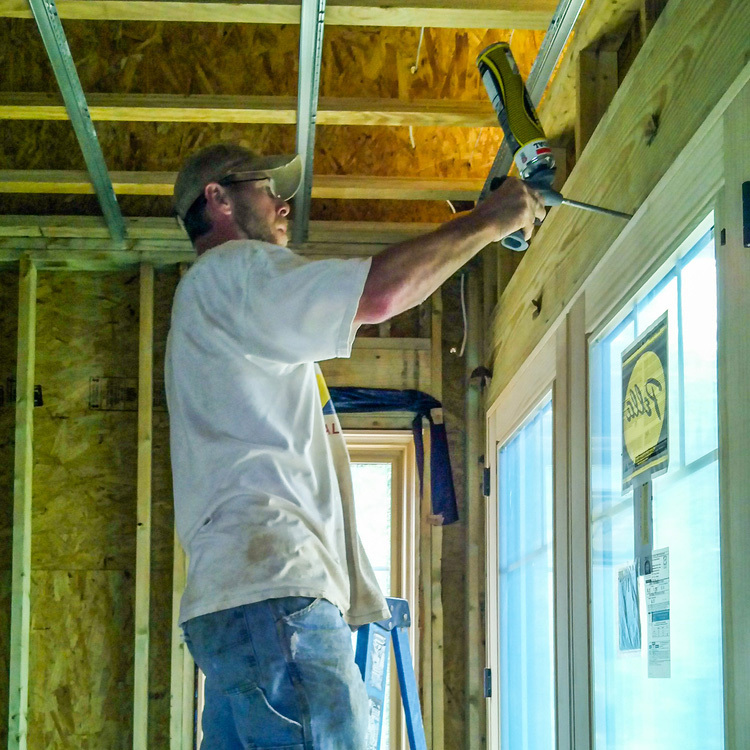 We typically build within a 100-mile radius of our home office in Asheboro, North Carolina. Our building areas include Randolph, Davidson, Guilford, and Montgomery counties. We’ve built homes in popular locations ranging from High Rock Lake and Badin Lake to Stoney Creek and Tot Hill Farm. Learn more about our building areas. Can I afford to build a house? 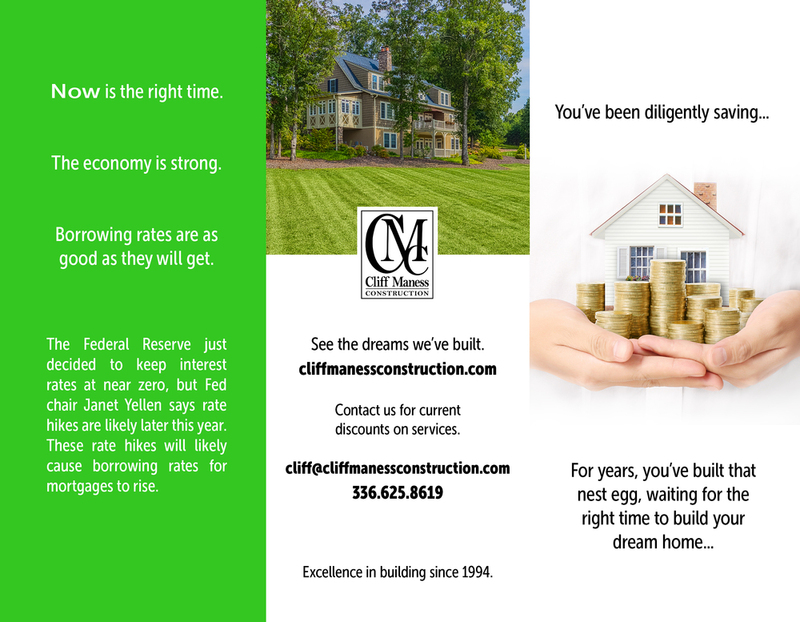 We understand that building a home is an important financial decision. Working together, we can establish a realistic price for your house project that balances your needs with your budget. We can also advise and provide assistance regarding tax incentives for those building and buying a home. Building a home can average from six months to a year or longer depending on the size and the customization involved in the house. Like with any major project, there are variables that can alter the time frame for completing a home. Weather can sometimes slow down or speed up projects depending on the time of year. Additionally, some customers decide they want to change certain custom features during the building stages. 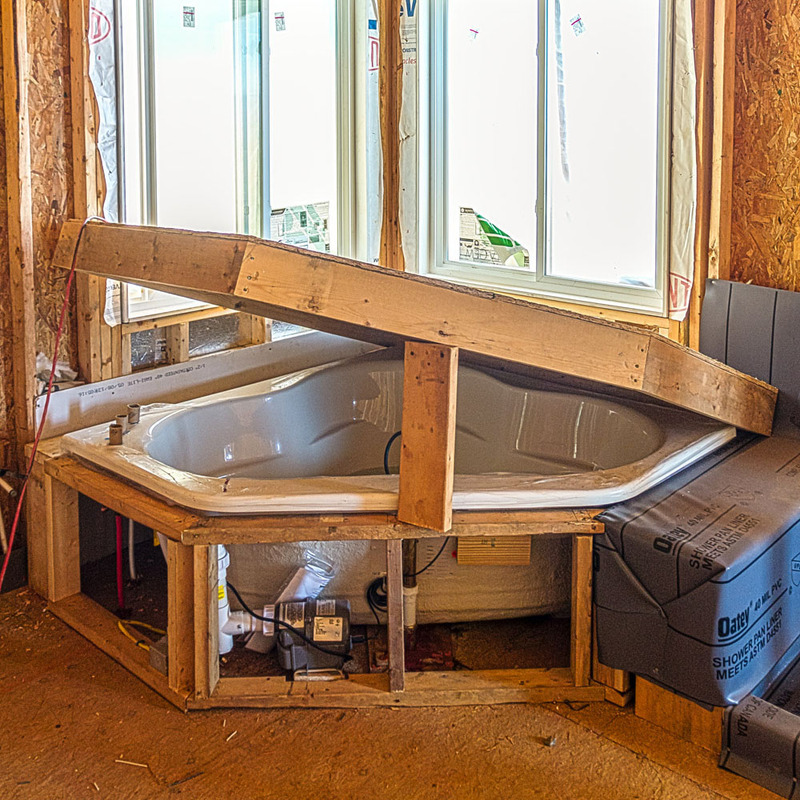 Other projects, such as remodeling and additions, usually take less time than building a home. Of course, these time frames vary based on the size and scope of the project. At the beginning, we’ll establish a time estimate for your home’s completion. During the building process, we’ll always keep you up-to-date on the stages of your home. We have an existing home that needs remodeling work. Do you provide remodeling services? Yes, we certainly do remodeling work and additions. Contact us for an estimate. I own a piece of land. 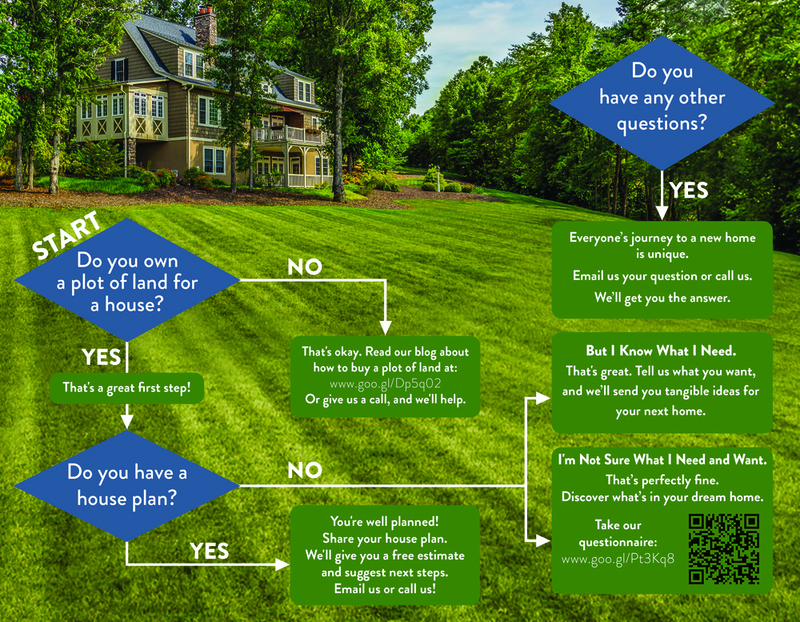 Can you build a home on our property? Yes we can. Many of our clients come to us already owning a property. Do you build environmentally-sustainable homes? We believe in building environmentally-responsible homes that are attuned to the surrounding landscape and its part in the global ecosystem. 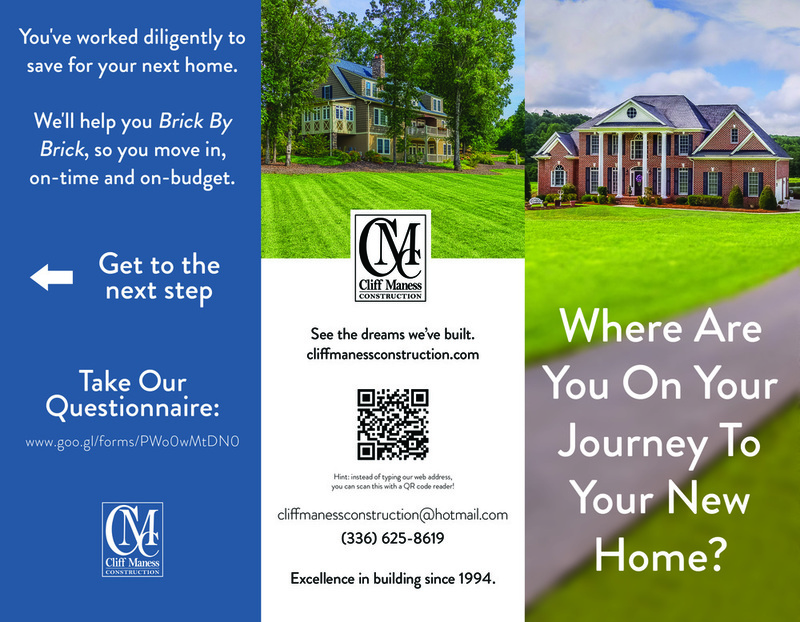 Cliff Maness is a Master Certified Green Professional possessing expertise in green building practices. We’ll work with you to include as many green features in your home project as you desire. Benefits of green building include lower energy bills and water consumption, as well as superior indoor air quality. We need a building for our business. Do you undertake commercial building projects? Yes, we certainly do. Whether you’re building a new home for your business or needing remodeling or additions to your existing space, we’re happy to help. See our commercial building page to learn more. This technique includes sealing all penetrations of windows and doors using foams and caulking materials. This prevents infiltration of moisture vapor to protect the exterior wall system from mold and rot. Additionally, airtight housing reduces heating/cooling loss for efficient energy use. 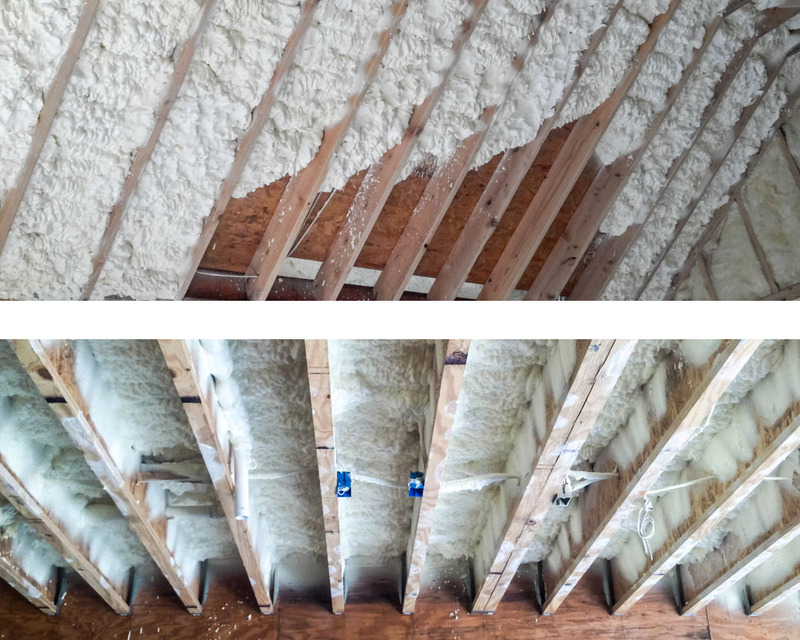 This insulation, made from recycled materials, provides heat insulation and sound control throughout your house. Sprayed into wall cavities and flat ceilings, this insulation provides an air-tight barrier. This feature also absorbs bulk moisture that can build up inside your home’s walls. Additionally, the insulation is chemically-treated to be fire-resistant. 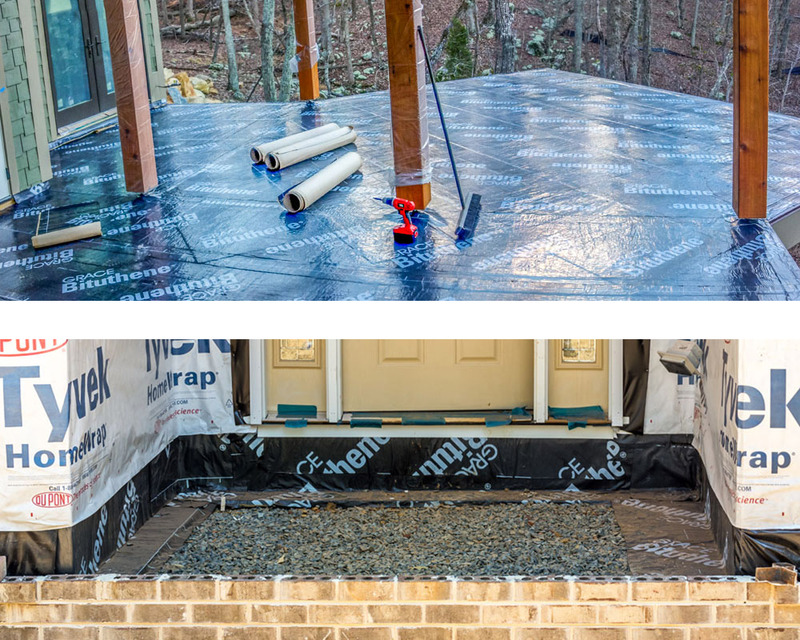 Designed to prevent moisture problems, we use a multi-layered system with a waterproofing membrane, drainage board, and a foundation drain. This durable system provides superior protection from moisture. Our premier products for waterproofing include BoneDryTM, DeltaTM, andDrainMaxTM. Whether it’s your lights, baths, showers, or countertops, we understand that the fixtures you’ve chosen for your home are important to you. When installing these fixtures, we take every precaution to protect these features from any subsequent building work and to ensure that they are spotless when you move in. All wooden coverings are custom-made and fitted for all installed fixtures to ensure that your home looks perfect. We meticulously inspect all floor materials to ensure that every piece of wood beneath your feet will be straight. Additionally, we glue and screw all sub-flooring to prevent squeaky floors. This technique includes spraying an expanding foam into wall cavities and concrete slabs to create a tight barrier against air infiltration. Foam insulation is also used to seal off decks and roof attics and create a conditioned temperature for attic rooms. Proper footings are critical for your home’s foundation. Implemented in early stages of building, our steel-reinforced footings are inserted below ground level around the home’s planned perimeter. Additionally we paint the top of the footings with a sealant to ensure that moisture will not wick into the wall structures built on top of this foundation. 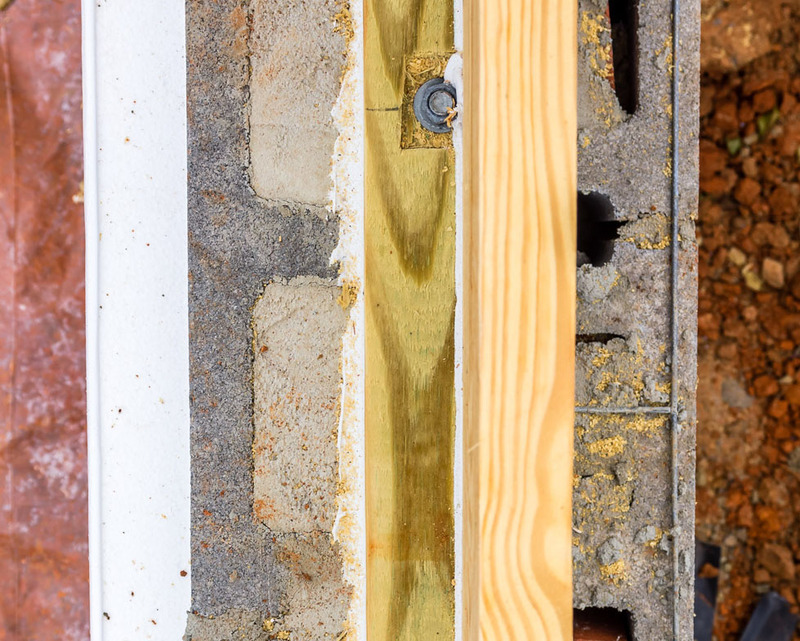 We use this top-of-the-line exterior wall sheathing to increase the structural durability of your home and protect your wall cavities from air/moisture infiltration. Some of our customers choose to have a fireplace in their home. For these customers, we use a gas fire starter, which provides the comfort of a traditional fireplace with all the safety new technology provides. Using this gas fire starter, you enjoy a real wood fire, without the hassle of kindling. We install this top-of-the-line radiant barrier into the roof spaces of your home to reflect heat away from your house. This high quality product helps keep your home cooler in the summer and lowers your energy bills. 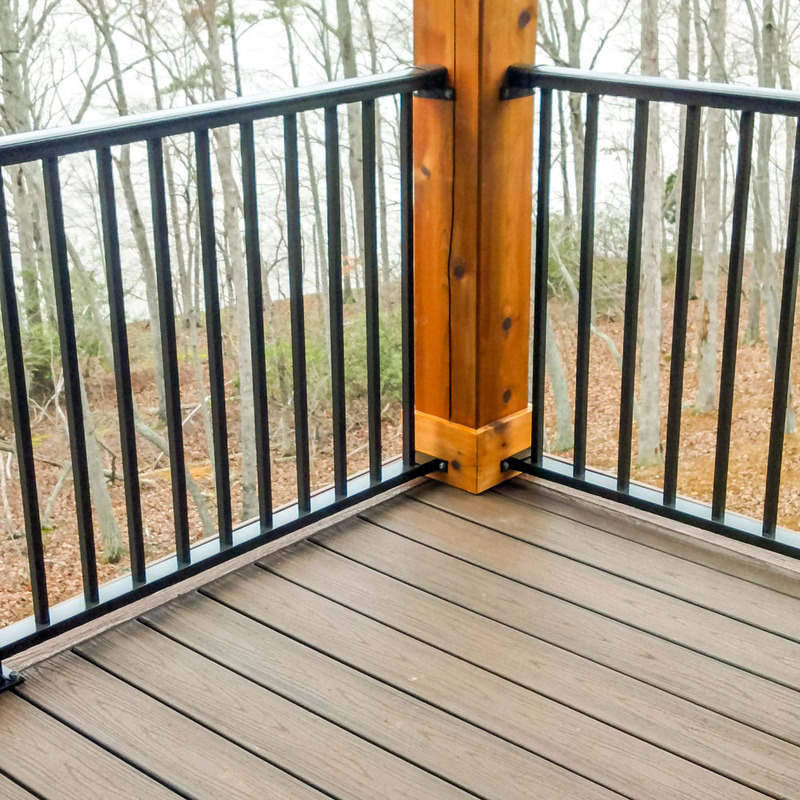 In addition to our traditional products for decks, some of our customers choose to use Trex Transcend®. For your decks, we use the finest wood products in the industry. This engineered wood provides the look of traditional decking without the costly maintenance. This product makes your deck easier to clean and increases the wood’s resistance to fading, stains and mold over time. On top of its clean look and durability, this “green” decking is made from 95 percent recycled board, so you’ll feel good about taking care of the environment. In North Carolina, we experience humid summers. For this climate, we build unvented crawl spaces to prevent a buildup of moisture and mold underneath your home. We go above and beyond to ensure that the crawl space is insulated with materials treated with insecticide to protect your home from termites. The benefits of our techniques for crawl spaces include reduced heating/cooling costs and a longer-lasting home. This feature protects your home from moisture. Areas waterproofed include your house’s foundation, deck and patio. We use high-quality membranes such as Bituthene® which adheres to your home’s structure and provides a durable barrier from moisture. Proper installation of these membranes is critical to the integrity of your house. Since 1994, we’ve established an extraordinary reputation of building quality homes in North Carolina. Whether it’s lake homes, city homes, or the home for your business, we’re working to make your dreams a reality.